Posted by Erick Engelhardt | October 3, 2018. Posted by Erick Engelhardt | September 18, 2018. Posted by Erick Engelhardt | September 5, 2018. Posted by Erick Engelhardt | August 29, 2018. 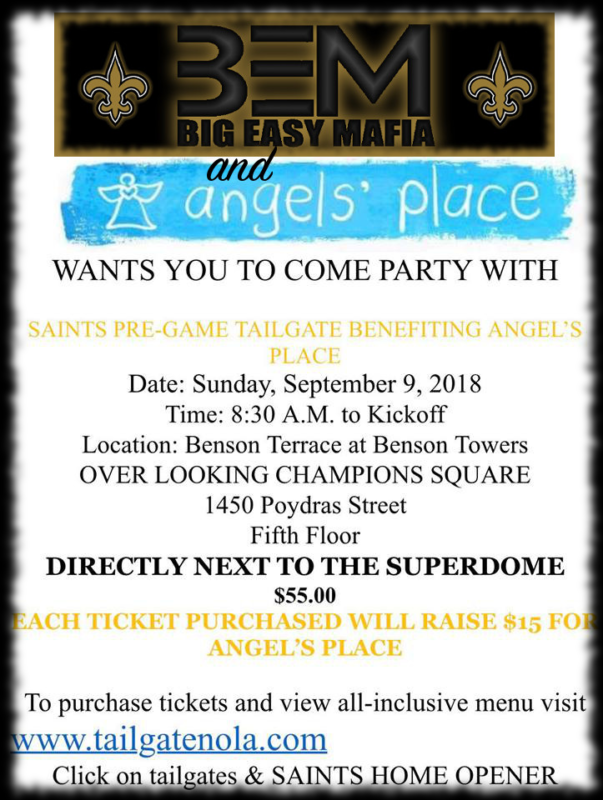 Saints fans come celebrate the kickoff to the 2018 NFL season with an all-inclusive tailgate on Benson Terrace 5 floors above Champions Square! 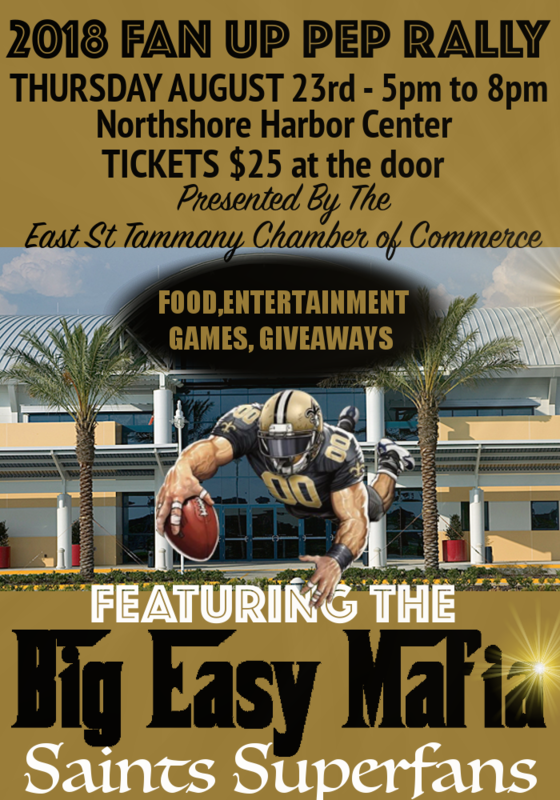 The Saints host the Tampa Bay Buccaneers in a division match up on Sunday, September 9, 2018. All tailgates include a 3.5 hour package including food (see menu below), draft beer, mimosas, our signature infused vodka bloody mary & wine. Located right next to the Superdome, Benson Terrace at Benson Towers is a 10,000 square foot indoor and outdoor venue that overlooks the game day events in Champions Square. Listen to live music down below while enjoying all of the amenities from above the crowd! Two bars, air conditioned suite, restrooms, 3 televisions, and no hassle. Leave your grills and ice chests at home. Let us do the work for you on game day! 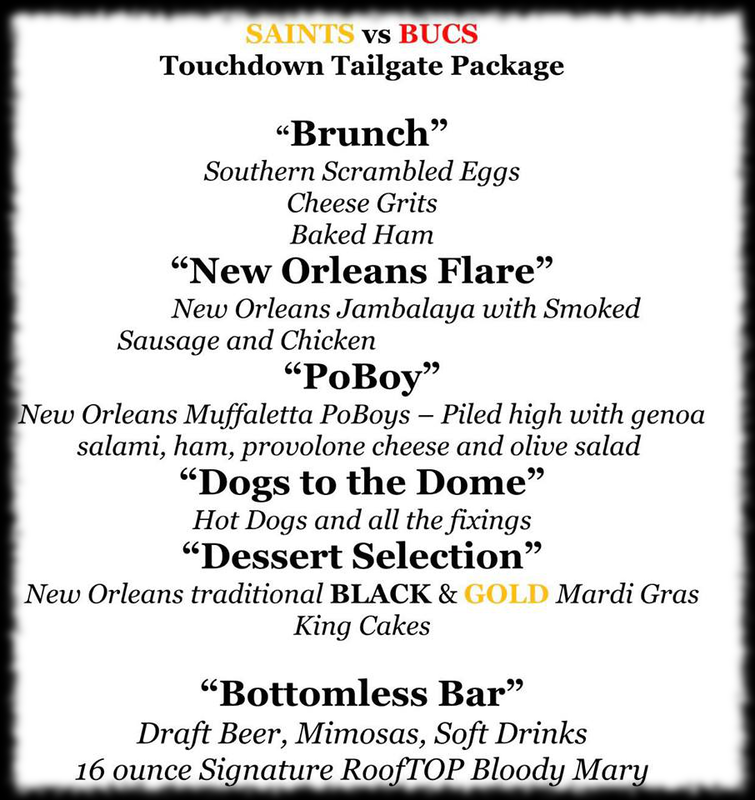 Reserve your spot today at www.tailgatenola.com under the tailgate tab. Season ticket tailgate packages are also available. 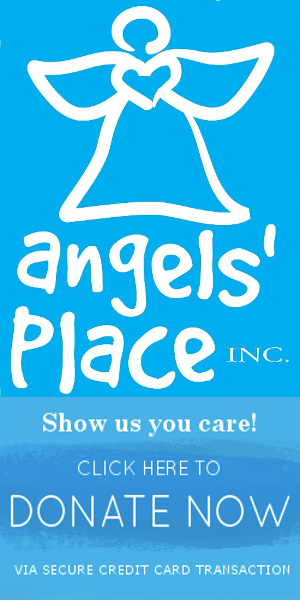 Contact Dan Flynn at (985) 210-8697 for pricing and group rates. Posted by Dean Mullen | August 25, 2018. Posted by Erick Engelhardt | August 21, 2018. We are a big family of fans that sticks together through good seasons and bad. We will show you hospitality like none other but don’t mess with us. 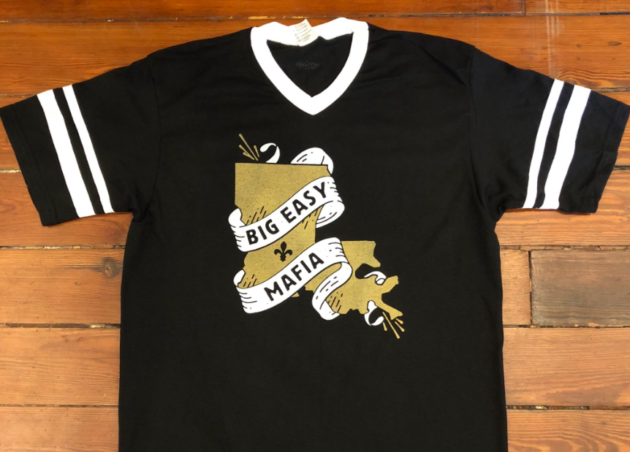 Check out the Big Easy Mafia products at Dirty Coast in NOLA. The design is exclusive to Dirty Coast ONLY! You will definitely stand out… which is a good thing. Posted by Dean Mullen | August 17, 2018. Posted by Erick Engelhardt | August 16, 2018. 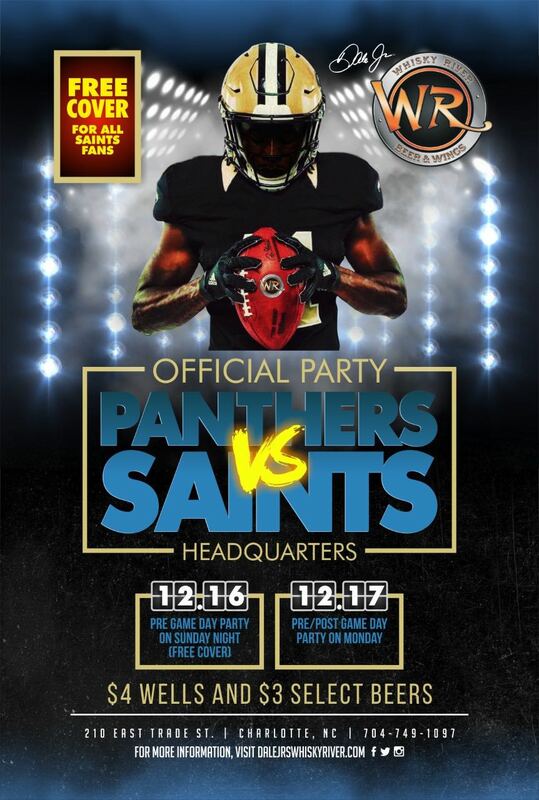 The Whisky River in Charlotte NC will change its colors from “Panther Blue” to “Saints Black & Gold”. 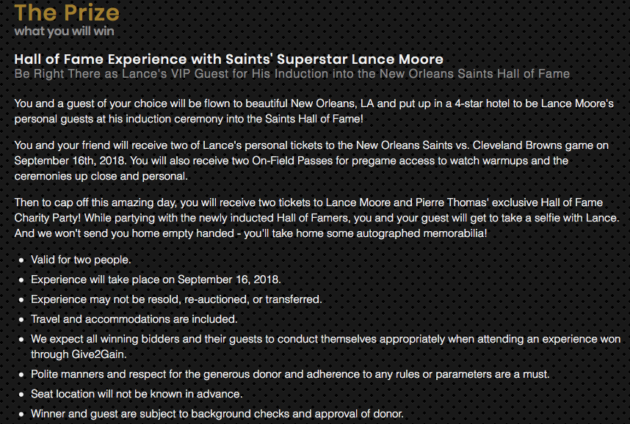 They are going to be the official party/hangout spot for Saints fans for the weekend of 12/15-12/17. 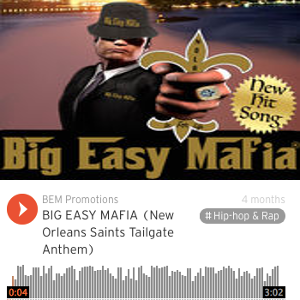 All Big Easy Mafia Gold Member card holders will receive 15% off their entire meal ticket. 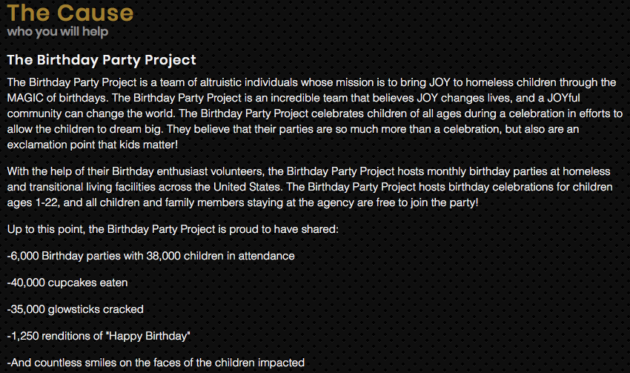 Visit the Whisky River website for more info. Posted by Erick Engelhardt | August 7, 2018. Posted by Dean Mullen | August 6, 2018. 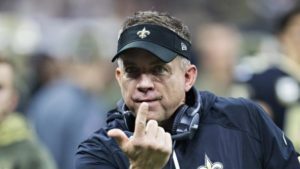 Sean Payton has decided to bring in the ‘bachelor’ mentality to this years’ training camp. Perhaps, it was a little over the top to make that comparison. Regardless, the opening for punt returns and kickoffs is wide open. The question remains who will win his heart? He says there’s a dozen contestants involved. But in reality, there’s probably seven players that have a legitimate shot of getting that final rose. Ironically, the finale of “The Bachelorette” runs tonight on Monday on ABC at 8 p.m. EDT/7 p.m. CDT. One man shall remain after tonight’s episode. Plenty of guys have tried to woo the “The Bachelorette” with all kinds of wild antics. One wore a chicken costume and another brought in a gospel choir. Currently, there are two men left. Unfortunately, for Sean Payton’s version of the “Bachelor” the show has just started. After looking for the right man the last few years, the frustration is starting to build. Ted Ginn Jr. and Tommy Lee Lewis tried to cement their stamp on solidifying the return man spot. However, neither has impressed for the whole year. Alvin Kamara looks great, but does Who Dat Nation want the Offensive Rookie of the Year running back punts or kicks? Edmunds had three kickoff returns for 65 yards with a 21.7 average for kickoff returns. Edmunds has breat vision and burst. He’s also been a huge contributor on special teams. Odds are long since there’s plenty of new blood coming in. Edmunds was a surprise last year when his name made the 53-man roster. He could be a dark horse but don’t bet on it. Vereen comes from the New York Giants as a kickoff return specialist. He returned nine kickoffs for 196 yards in 2017 with a 21.8 yard average. He comes in as the second oldest eligible participant here. Vereen is a tough runner with patience. Not quite as fast as some of the other guys. Age is no doubt a factor for this specialty. Surely, Vereen has to be the longest of the odds. Nevertheless, he’s in the race. Any one of these could be standing with that final rose come opening day. That being said, there just something missing from these three guys. There is simply nothing wrong with Alvin Kamara. That’s the problem. He’s simply too good for Sean Payton to be thrust into special teams. The Saints have a star that will be running in the black and gold for years to come. Don’t do it Sean! Kamara is going to be tempting but it’s too risky. Jamerson is one of the rookies vying for the returner. Jamerson was drafted in the fifth round out of Wisconsin in 2018. He actually started off playing on the offense at first as a wide receiver before going over to defense. This guy can fly with 4.4 speed and some big plays in college as a returner. Jamerson has the tools and heads up mentality to make plays. He was the defensive MVP in the 2018 East-West Shrine game with a 68 yard run after a fumble recovery. Also, he had an interception for a touchdown last season and a kickoff return for a touchdown in 2015. Very interesting prospect that’s a virtual unknown as of today. Watch out for this guy. He could have a legitimate shot of making the final two in an upset. Personally, my favorite player to make it as the big play maker before the 2017 season started. He’s had over 21 kickoff returns for 459 yards with a 21.9 yard average over his career. Punt returns has been respectable with a 9.8 average per return. Lewis has flashed some speed and returns for sure. Unfortunately, there were no touchdowns in his two years as a returner. He’s really close to making a claim to be the full-time returner. That being said, he’s not the new face anymore. Now it’s time to produce consistent results when a play is needed. No doubt, he’s one of the favorites. Just not quite pretty enough to make the final two. There can be only one. The choice is either Brandon Tate or Boston Scott. Boston Scott is Louisiana born. Of course, he’s already a fan favorite. Drafted out of Louisiana Tech in round six in 2018, Scott looks to take over the return job immediately. Boston has incredible speed and stands only at 5-foot-7. He can easily get lost in the shuffle behind taller lineman. Boston can cut like a knife and make tacklers miss at will. If he hits the open field no one can catch him. With this in mind, he could be the answer Sean Payton has been looking for. Brandon Tate is the eldest of all the eligible players for the returner job. Tate comes with a hefty resume. Tate broke the record that stood for over 30 years in combined return yards in NCAA history back in 2008. He combined for 3,523 yards in his career at North Carolina. Also, he had a 24.7 average per kickoff return on 109 kickoffs and a 10.6 average in punt returns. In addition, Tate scored six total touchdowns in college on returns. Also, he’s had three returns in the NFL for touchdowns. His average has slid slightly last year. Still, Tate has an amazing 23.8 kickoff return average on 247 kickoff returns. On punts, he’s returned 200 times for 1,909 yards for a 9.5 yard average. Clearly, Tate has everything versus all the others. As long as his stamina is up, there’s no problem in deciding on who gets the returner job. Posted by Dean Mullen | July 29, 2018. There has been few years hyped as much as this upcoming season. 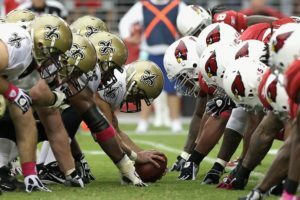 The 2018 New Orleans Saints are mentioned to top the NFC along with: The Philadelphia Eagles, Minnesota Vikings, and the Los Angeles Rams. The 2018 season is now in official starting mode. Training camp is in session. Fans were lined up around the building on Airline Highway this weekend. The scene looked more like a grand opening of Star Wars or “Black Friday.” Fans are undeniably ecstatic for the 2018 season. Of course, there is good reason for this. This year is unlike any other year under Sean Payton. A young team with lofty expectations is something to cherish. Not to mention, a future Hall of Fame quarterback looking for another ring. 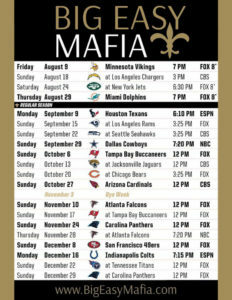 The New Orleans Saints bring back an 11-5 team from last year. That same team should be even better for 2018 with some experience behind them. It’s hard to fathom that last statement. The Saints Super Bowl championship is now going on 10 years and counting. Now it’s time to see if this young team are ready to take that next step. The unfortunate result of winning a division is the strength of schedule the year after. The Saints have one of the toughest schedules in 2018. Also, three of the four teams from the NFC South made the postseason in 2017. And look for the Tampa Bay Buccaneers to improve. Last year, the media picked the Bucs to make the playoffs in 2017. In my opinion, the schedule early on and the last quarter seems to be easier than the middle eight games. 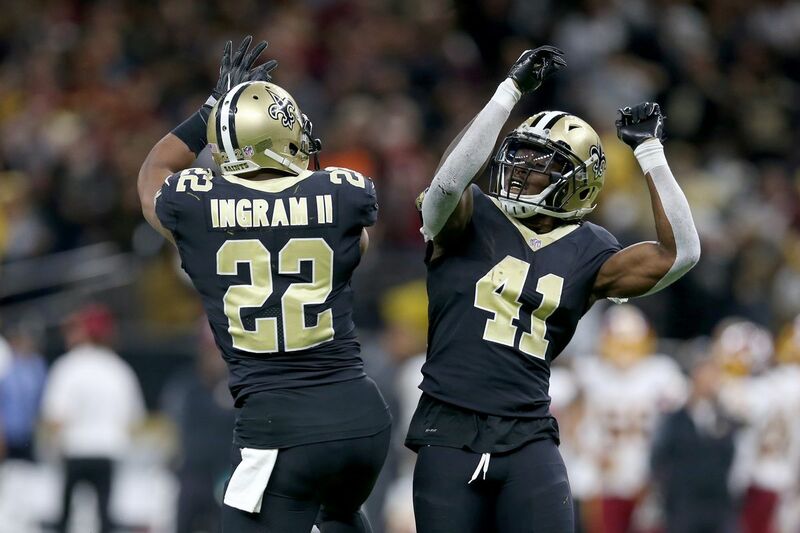 In those eight games, the Saints play four NFC playoff teams: Minnesota Vikings, Los Angeles Rams, Philadelphia Eagles, and the Atlanta Falcons. Also, two tough road games against the Dallas Cowboys and the Baltimore Ravens lie in that same stretch. Both Baltimore and Dallas finished 9-7 in 2017 but missed the playoffs. 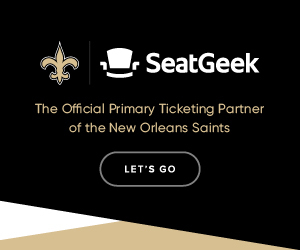 The 2018 New Orleans Saints have to be much better to equal the 11-5 record from last year. Last year, before the season started my prediction was 12-4. This was way before the media started jumping on the bandwagon. Here is my predictions game by game for 2018. Also here’s my NFC South prediction. The 10-6 record may sound disappointing, but it’s not, gauging the difficulty of the 2018 schedule. And really as long as you’re the last team standing who cares? The New Orleans Saints are built to make a deep run into the playoffs. Posted by Erick Engelhardt | July 21, 2018. Chris Cordaro is fighting for his life and would love to give his family this gift. Everyone who donates will be given a chance to win a pair of tickets to a game in the Dome this season. They will be giving away 8 pairs of tickets total. There will be 8 winners, one for each home regular season game. Posted by Erick Engelhardt | June 12, 2018. Posted by Dean Mullen | June 3, 2018. Sean Payton makes changes from time to time. In 2018, there are plenty of signs of new ingredients being added to keep teams on their toes. Every year is a new beginning. Mini camps bring in a new set of players. In July, things start heating up with training camp. Not to mention, coaches are going to be trying to incorporate new players to create the perfect chemistry. 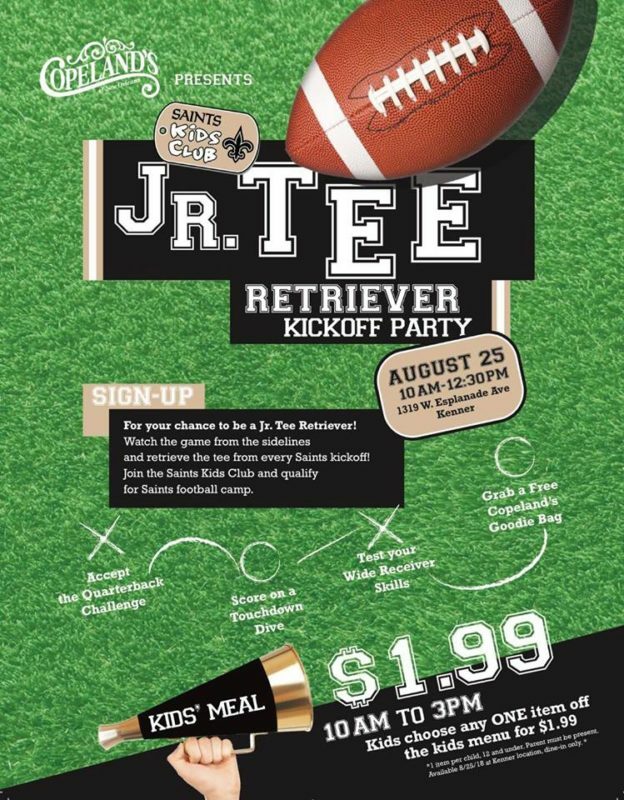 Back in 2014, Sean Payton decided to change up the menu to add some spice to the locker room. Popeye’s was brought in to the locker room before the Saints played the Philadelphia Eagles in 2014. 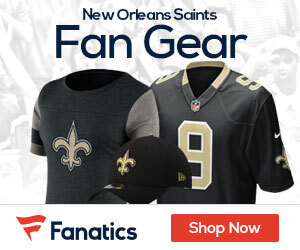 “The Saints, hungry for a road win, just needed to put Popeyes on the menu,” Robert Meachem said. The Saints ended up winning their first playoff game against the Philadelphia Eagles on the very next day. Of course, there is no proof that a five piece was the cure for the road woes. However, the chicken surely couldn’t hurt. Last year, Taysom Hill played special teams. Hill was the third string quarterback, but he blazed downfield like 10-year veteran. Indeed, those are just a couple of examples from the creativity that Payton has produced. Who Dat Nation will never forget the onsides kick in the Super Bowl that put him in black and gold history eternally. As a consequence, there shouldn’t be any doubt that something is cooking in 2018. The Saints have three other quarterbacks along with Drew Brees this year. Of course, Taysom Hill comes in as the slight favorite for this year to backup Drew Brees. Quarterback Tom Savage definitely has a real shot too. 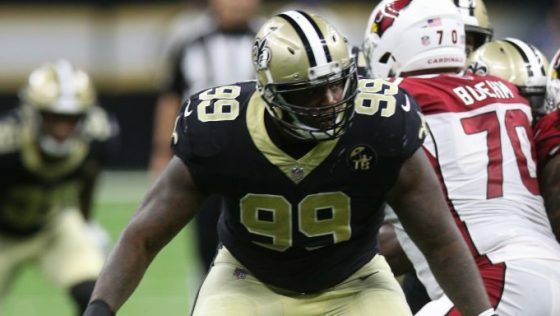 That being said, the Saints also decided to sign J.T. Barrett from Ohio St. While it’s unlikely Barrett is gonna get the nod, there has to be an interest in adding a new wrinkle to the offense. The Saints usually don’t add athletic running quarterbacks to the roster. Backup quarterbacks such as Luke McCown and Chase Daniel have proved to be efficient if called upon. That being said, it’s hard to see Payton having an X-Factor weapon sitting on the bench for 16 games. Think about the possibilities for a second. Having Alvin Kamara in the backfield with a running quarterback can open up some new wrinkles. The option offense has never worked in the NFL before. In addition, the Wildcat hasn’t been a huge success where teams are running a ton of plays in that set. However, if there is a real possibility of the quarterback launching the ball downfield, teams are gonna have to prepare for it. Either way, if something does happen to Drew Brees, there would be additional options there if Hill or Barrett would have to step in. 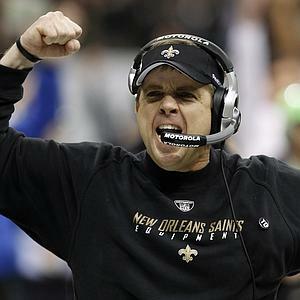 With Sean Payton anything is possible. If the chicken was brought in to change up things in 2014. And Gatorade color was changed to add some flavor. Who knows what a 2-piece running and throwing option QB adds with a side of Alvin Kamara might bring. One thing is for sure. Red beans and rice just doesn’t suit Sean Payton’s style. Spicy things are nice to have. Surely, the temptation to take a bite or two could be so tempting for him. Posted by Dean Mullen | May 13, 2018. So you’ve made it. Congratulations. The feelings of euphoria and accomplishment has to feel great. Surely, many of people in the last 10 years or more have given advice to pick another career. Perhaps, even another sport besides football could be less risky. Additionally, many of scouts have told you that your’e not fast enough or tall enough to play on the next level. Sometimes, these words come from people that are in your immediate family. Now the beliefs and doubts are irrelevant. The New Orleans Saints have called or maybe the Atlanta Falcons. Hopefully not, but I digress. All those years of hard work is now paying off. The NFL wants me. Now it’s time to celebrate right? By and large, the odds have been beaten. Not many of players who tote the pigskin around get a chance to wear a full NFL uniform after 18 years old. This is true. However, the reality of the situation is a rocky road with plenty of ups and downs. Processing reality from perception is extremely difficult for many rookies that come into a mini camp or training camp. Moreover, this goes for the mid to late round picks too. After training camp later this year, players are gonna fight to get on that 53-man roster. Perhaps 10 more may get lucky enough to make the practice squad. To put it this in perspective, 32 teams put on some form of a mini camp. Mini camps can range from tryout players, to undrafted free agents, to even veterans. The numbers can range from 50-100 players over a three day span. All this work to get a chance to make the roster later in July and August. That means nearly 3,000 players are gonna be looked at and put through drills and tests. Only half that number will see the 53-man roster. The chances of hitting the superstar lottery after that gets even smaller. Still, there is somethings to keep in mind to improve the odds. NFL agent Blake Baratz elaborated a few years ago on what it’s like from the inside. There simply isn’t much time for some players to go through the process. Of course, this scenario is different for every player. There are also exceptions to the rule. Iowa State’s Allan Lazard can relate. Here’s a player that ranked 80th by the NFL Network’s draft expert Mike Mayock. Lazard had full confidence that the phone would ring. The only question was when and what team would pick him up. Lazard waited for hours on end with family and friends at a draft party. And then the draft was over. Lazard was never taken after seven long rounds. Luckily, for Lazard, he did end up getting that call although it was after the NFL Draft this this year. Lazard was one of the lucky ones eventually. The Jacksonville Jaguars did pick him up. That came with a $40,000 guarantee as well. The signing bonus was high for an undrafted free agent. That being said, the process is not for the faint of heart. Some players find their way after years of searching and due diligence. Do not feel discouraged if the first team doesn’t work out. Hall of Fame quarterback Kurt Warner got cut by the Green Bay Packers in 1994. This occurred after literally stocking shelves for a grocery and playing football for the Arena Football League. Warner eventually signed in 1998 with the St. Louis Rams. The rest is history. Just keep plugging along and maybe that shot will come. Why didn’t the New Orleans Saints draft J.T. Barrett? Posted by Dean Mullen | May 3, 2018. The New Orleans Saints have signed quarterback J.T. Barrett this week to a three-year contract. Barrett went undrafted throughout the 2018 NFL Draft. However, the Saints decided to initially scoop him up for an invite to the Saints mini camp. Of course, there’s no guarantee that J.T. Barrett does make the team after training camp. The Saints have the upper hand with nothing to lose. In addition, the Saints are bringing quarterback Brandon Silvers for a tryout in mini camp too. Silvers helped lead Troy over LSU last year. Surprisingly, Barrett was not one of the top tier quarterbacks in this draft. Most experts had him ranked somewhere between the 15th and 20th quarterback coming into the NFL Draft. Still, it’s a little puzzling that he got signed after being recruited just for a tryout. Nevertheless, the Saints can cut Barrett at any time with nothing to lose. Be that as it may, there has to be questions of what stood out in the last 48 hours. Quarterback Brandon Silvers also got an invite to rookie mini camp too, but there was no contract for him. Obviously, Barrett did something to impress the Saints quickly. Here are a couple of sites that do prospect rankings for the NFL Draft. Walterfootball.com had Brandon Silvers at 19th and Barrett at the 20th ranked quarterback. Additionally, NFL.com had Barrett ranked at 18th and Silvers at 20th in their prospect rankings. Could something have changed this week? Of course, things change for sure by the minute after the draft is over. However, it’s still puzzling why the Saints didn’t just pick him in the sixth or seventh round. Regardless, a heated battle is coming soon. The Saints may keep three quarterbacks on their roster with an additional possible spot on the practice squad. Above all, plenty of fans are going to be curious when camp opens this summer. With this is mind, it’s no secret that the Saints have changed their tune a bit by signing another quarterback. In 2018, there has to be a backup that can be trusted, if the call comes in. Hopefully, that won’t happen. Posted by Dean Mullen | April 23, 2018. The New Orleans Saints are on the clock starting Thursday. This draft should help the Saints get over the top. In 2017, the Saints struck gold in the NFL Draft. Arguably, that draft class may be the most monumental moment in the 50 year history. Almost a year ago, the New Orleans Saints picked CB Marshon Lattimore in the first round. Lattimore was also in my Mock Draft 1.0. In addition, the Black and Gold picked up a critical pick of OT Ryan Ramczyk. Ramczyk was huge last year when the Saints called on him early on in his rookie year. Ultimately, the pick of RB Alvin Kamara ended up being even more astounding. Kamara was in my two round Mock Draft from my former employer too. The Saints got more than just a serviceable running back. Kamara went off and did things that left scouts in awe of his power and speed. Indicentally, the Saints wouldn’t have went 11-5 without him. And remember, most of us were gawking at the new acquisition of RB Adrian Peterson. Peterson just wasn’t the right fit at the time. Kamara was simply the man that changed the future landscape of the New Orleans Saints for years to come. Fans saw it. The NFL didn’t see him coming. The fact is that A.K. is here to stay! The vertical attack that became known for years under Sean Payton, turned into the “Smash and Dash” running attack with an amped up defense. 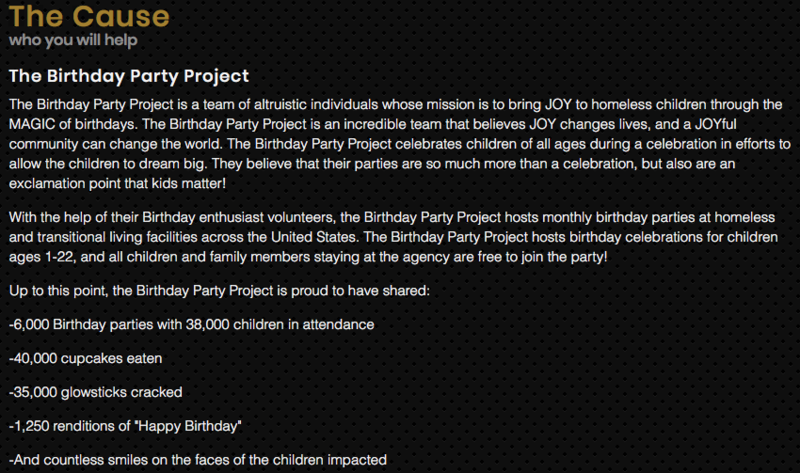 No doubt, that last year was a huge success. That was then and this is now. 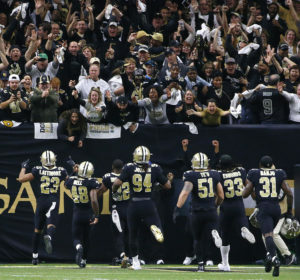 The 2018 version of the New Orleans Saints are no longer underdogs no more. No flying underneath the radar for sure this season. In 2018, this draft is simply putting the icing on the cake. This is the year, make no mistake. There is no next year. This year is our year. This NFL Draft doesn’t have to be perfect. 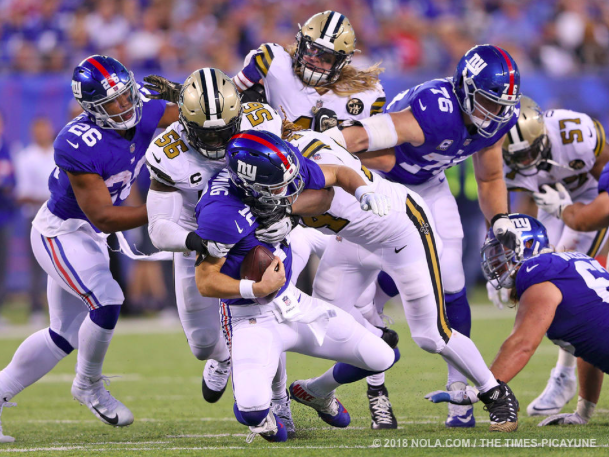 At the same time, the Saints have to be willing to look beyond this year with the new revamped defense. Of course, the Super Bowl is the goal for this season, yet at the same time the window is closing for Drew Brees to make another run. Ironically, there was plenty of talk last year about drafting a quarterback to groom for the future. For whatever reason, the conversation has switched to building for a Super Bowl run for 2018. Look no further than the Philadelphia Eagles. First and Foremost, the Eagles got their man QB Carson Wentz to perform brilliantly to setup an MVP caliber season. Unfortunately for him, an injury forced the Eagles to put in their backup who wasn’t exactly a household name just yet. That being said, Eagles head coach Doug Pederson had faith in him. The team believed and the rest is history. The Saints must have a formidable backup quarterback just in case. Regardless, if Drew Brees plays until he’s 45 years old or not. This is critical going forward into this year. Quarterbacks don’t grow on trees. That’s why it’s imperative for the Saints have a guy to groom now and not later. So without further ado, here is the ONE AND ONLY Mock Draft that is ready to be picked apart. 4th Round- S Marcus Allen Penn St.
5th Round- G Skyler Phillips Idaho St.
Obviously, there is an asterisk by QB Mason Rudolph’s name in the third round. The problem with that pick is the availability of him being there in the third round is unlikely. 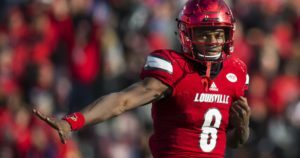 Look for the Saints to move up in either the second or third round or pick QB Lamar Jackson. This may shock some people, but the Saints are looking at drafting a quarterback and this draft class is deep. There it is folks. Let the games begin…. Posted by Dean Mullen | April 20, 2018. It’s now that time of year again. 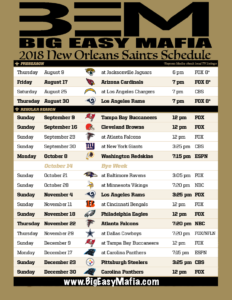 The NFL schedule is out and Who Dat Nation should be excited for 2018. This has to be the greatest time of the year besides September! Late April brings in the new NFL schedule, and the NFL Draft is right on our heels starting next week. Certainly, this year has extra expectations for the Saints in 2018, as the 2017 season surprised most of the media and fans with a division title and nearly a Super Bowl appearance. That being said, there was ONE person that picked the Saints to win often in 2017. This incredible Nostradamus prediction was made by someone that didn’t lose the faith. even when the Black and Gold was 0-2. Check this out from some genius that picked the Saints to go 12-4 when others were going with an 8-8 or maybe a 9-7 prediction. Good luck finding anyone that knew that this team was ready to take that next step way before September came. Regardless, now it’s time to focus on the 2018 season. First, there is one thing that stands out from the 2017 campaign. The Saints lost to the Minnesota Viking and the Los Angeles Rams. Those two teams were not suppose to compete for the NFC last year. Now everyone is on the bandwagon. Look for at least one or two team this year to shock some people. In my opinion, the Minnesota Vikings are going to compete again this year but look for the Rams to drop. Just watch and take notes. As far as the schedule, the gentle start looks to be at the top of the schedule. Two home games always is gonna help out any team. Having the Tampa Bay Buccaneers and Cleveland Browns too, is gonna make things a bit easier so it seems. That being said, guess who the Saints have lost their last five of six? The Cleveland Browns have been a thorn in the side the last few years. The Saints MUST win that game. Nothing else to add there. The middle of the schedule look to be where the meat is, with games against the Philadelphia Eagles, Los Angeles Rams, and the Minnesota Vikings. Not to mention a tough road game against the Baltimore Ravens. 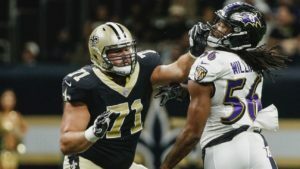 The Saints have only played the Baltimore Ravens six times. They have won one of those six games. When it’s time to watch your favorite game, who has the best sports streaming packages from the best providers like Playstation Vue, Sling, DirectTV Now, and others? Click Here To Find Out. Also, there are three road games starting in late November against the Cowboys, Bucs, and the Panthers. In 2018, there are no gimmes. The Saints are gonna have to play more consistently to match the eleven win total. After the draft, look for the crystal ball to come out again. There’s plenty to look at. Saints fans should be optimistic for sure after last year. Give me your predictions and thoughts here or hit me up on Twitter.